Beginner divers will usually have problems trying to maintain a neutral buoyancy while scuba diving. It is something that needs to be practiced and involves the control of your BCD and how you breath. The scuba diver in the image above is in a state of neutral buoyancy and is just hovering above the seafloor. Wouldn’t you just love to glide through the water effortlessly? To be in a constant state of neutral buoyancy? Well with some practice and the tips I am going to be giving you, this can be accomplished. 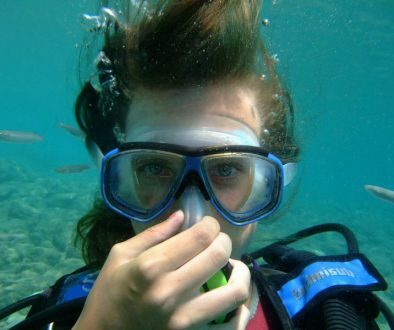 Breathing and scuba diving go together like a fish and water. It is very important to be aware of your breathing. By having some breathe control you will use less air and be better able to control your buoyancy, which will make for a much better experience during the dive. Your breathing is actually done in four stages. Your inhalation, then inhalation pause, then exhalation, and finally your exhalation pause. This pause between breaths may be unnoticeable to you at first but with some exercises, you will become very aware of it. And being aware of it will improve your diving experience overall. Doing some yoga is another way to learn how to control your breathing. Some of the exercises in yoga can help you tremendously with improving your scuba diving skills as well as your free diving skills (breath holding diving). Let’s start with the very simple technique of just sitting quietly somewhere comfortable and listen to your breathing. Listen for the pauses in your breath, don’t try and control it just be aware of it. You can also lie on your back and place your hands on your chest and stomach and feel how you breathe. Does your chest expand first or your stomach? Become aware of how you breathe. Now try and make just your chest rise and fall and then just your stomach. You can do this at home, in the car, at work, etc. Just be aware of how you are breathing. Once you have done this for about a week or so you should be very aware of how you are breathing. Now, let’s get to the next phase. Now instead of just listening to your breath start to control your breathing. Try and make your inhalations and exhalations the same duration in time, say like 4 seconds for each. 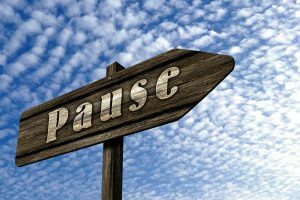 The add your pauses in, say about 2 seconds for each pause between breaths. Repeat this process during the day. Again you can do this anywhere. Your third exercise involves that you minimize your pauses till they are almost no existent and increase your breaths to 6 seconds each. Breath slowly and deliberately. Inhale and then immediately exhale. The last exercise involves varying the amount of air that you breathe in and out. First, take as big a breath as possible by first expanding your stomach then expanding your chest and then exhale slowly. 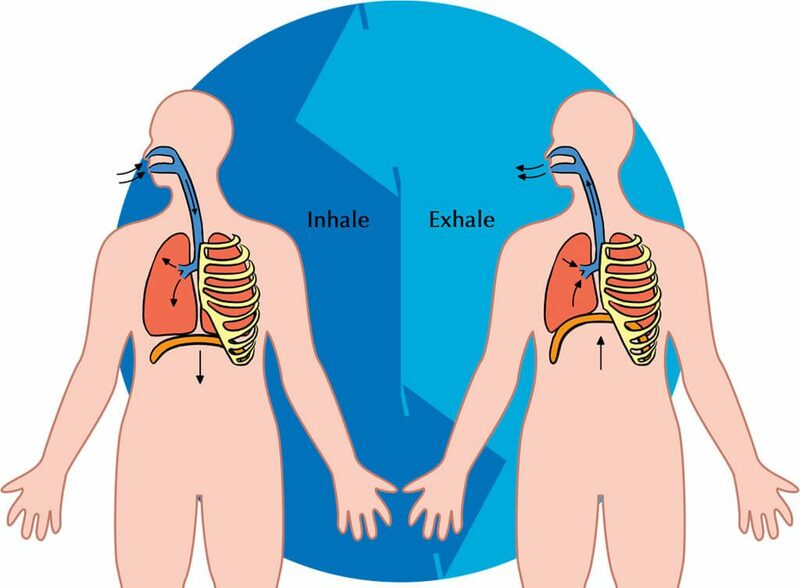 Then try shallow breaths by taking in a little air a possible and vary your breathing between these two methods. By doing these four simple exercises you will become in complete control of your breathing and this will help you tremendously with scuba diving as I am about to tell you. Breathing correctly while diving is very important to controlling your buoyancy as well as your air consumption. Most new divers breathe too big and not deep. When scuba diving you want to breathe deep. This is critical for buoyancy control. The deeper you inhale you will rise and the more you exhale you will sink. By breathing big you will give yourself to much positive buoyancy and begin to rise and then sink again when you exhale. This is yo-yo diving and can be dangerous not to mention physically tiring and hard for your dive buddy to keep track of you. By constantly trying to adjust your buoyancy because you are breathing to big takes away from having a great experience while diving not to mention you will use up your air a lot faster. So the idea is to breathe deep and nice and evenly. Breathe with your stomach and let your lungs fill from the bottom. 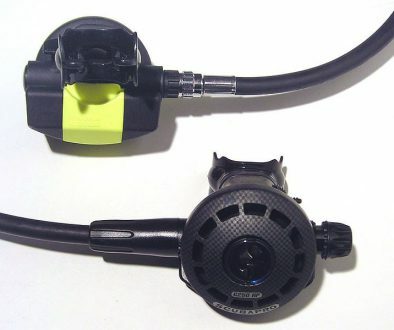 This will help with your air consumption as well as your buoyancy. Breathe regularly and evenly, concentrating on your exhales. Make sure you exhale completely and rid the body of carbon dioxide. So focus on the exhales. And NEVER hold your breath while scuba diving!!! There are three aspects to controlling your buoyancy besides breathing. They are Weighting, Trim, and correct use of your BCD. By practicing and mastering these skills you will become an expert at buoyancy control. You can control your buoyancy by wearing the right amount of lead weight. Usually, if you are weighted correctly your BCD should be pretty empty at neutral buoyancy. Beginners always tend to over weight themselves and that makes it harder to control your buoyancy. A good way for checking if you have enough weights is to put weights on until you a floating at about eye level with the surface of the water with an empty BCD. 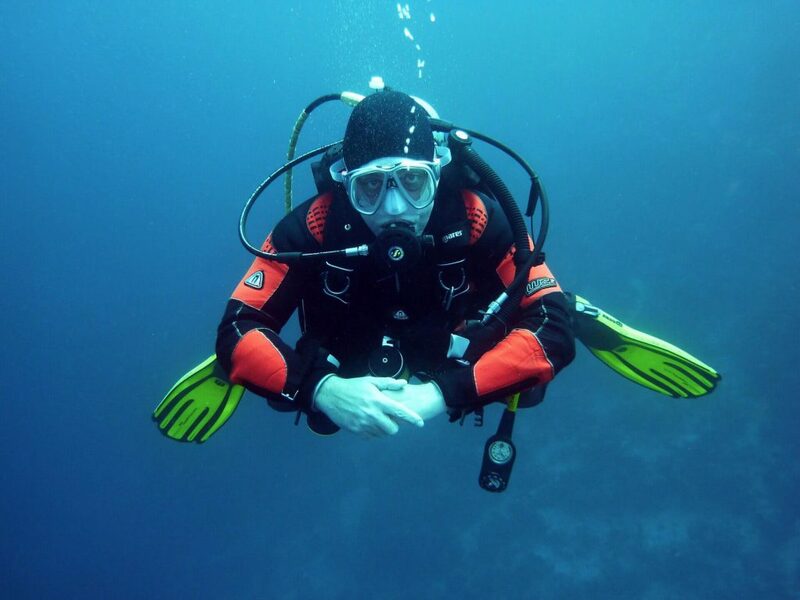 Trim is the orientation of your body during the dive. You should maintain a flat and prone position in the water thereby making you more streamlined as you swim through the water. You can kick regularly or you can frog kick from this position. Besides, it is a very relaxed and natural position to be in. Lastly is controlling your BCD. 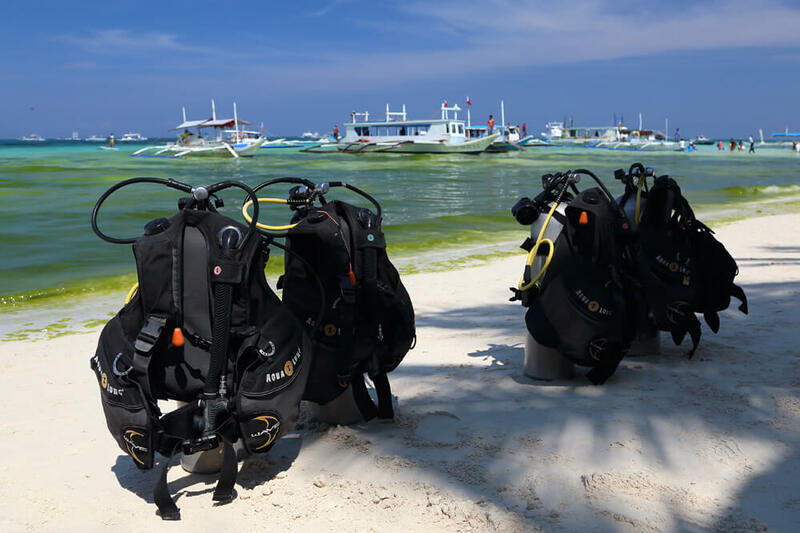 Correct use of the BCD will fine tune your buoyancy during the dive. The biggest hurdle to overcome is using the BCD inflate and deflate buttons. That is because they are opposite when using them. 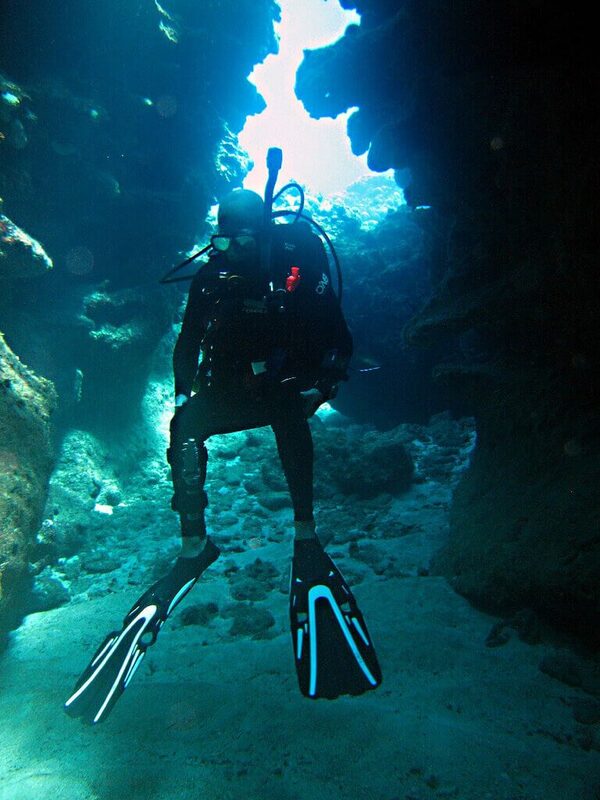 When you want to descend, you ADD air to the BCD to maintain a neutral to slightly negative buoyancy and when ascend you RELEASE air to control your depth and ascent rate. Learning this just takes practice. When using the buttons you want to use short presses and not hold them down for long. By short I mean presses of around half a second or so. Holding the buttons for too long and you will overcompensate and become a yo-yo diver again. 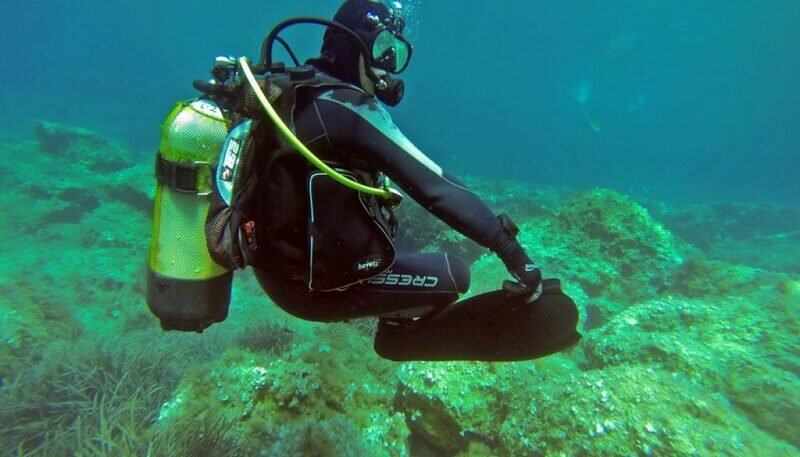 So scuba buoyancy control is just a matter of some knowledge and a lot of practice. So practice in the shallows or even in a pool and learn to master your buoyancy in the water and you will have an even greater diving experience because of it. I have a question for you. I tried once to scuba dive but it was a total disaster. My instructor was not the best. I do get a bit claustrophobic at times what would be your suggestion for this. But I have to admit, after reading your article I feel more secure about trying it again. I know what I am missing by not trying again. very good and thorough article. I have been surrounded by scuba divers most of my adult life but never made the plunge myself. I know it is something for me that will become addictive very fast and my life isn’t ready for any new addictions at the minute. Having said that though I am very much into meditation, yoga and relaxation at the minute, and spend a lot of time practising breathing techniques for relaxation & stress relief. 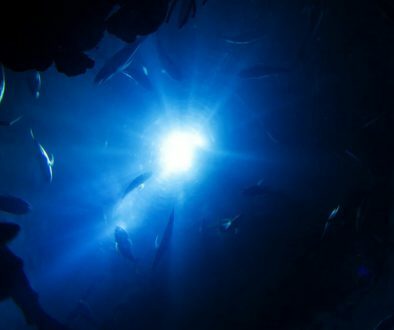 What your article has showed me is that Scuba diving could be used as a natural extension to help practice those breathing techniques.